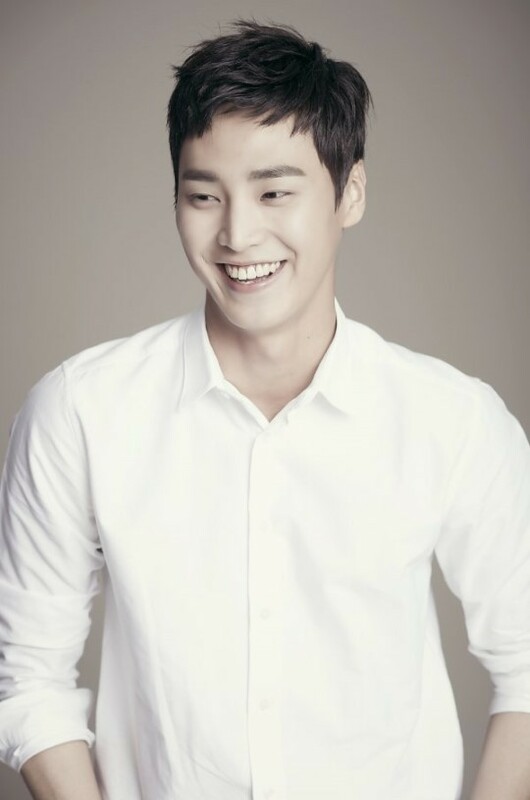 Rising actor Lee Tae-hwan will star in upcoming drama “What‘s Wrong With Secretary Kim” (tentative title). Lee has joined the crew of the much-anticipated drama series, the production company announced Wednesday. The drama is based on a popular web novel of the same title. Due to its popularity, the work has been made in to a web cartoon series as well. Actress Park Min-young is to take the lead role, playing the character of Kim Mi-so, a secretary to a wealthy business man, played by actor Park Seo-joon. Lee is to take the role of Park Seo-joon’ brother, who develops a crush on the secretary. Starring in hit drama series “My Golden Life” on KBS2, which wrapped up in March, Lee abruptly rose to stardom. He is a part of an actor’s group named Surprise, along with Seo Kang-joon. “What’s Wrong With Secretary Kim” is set to premiere in June on cable channel tvN.